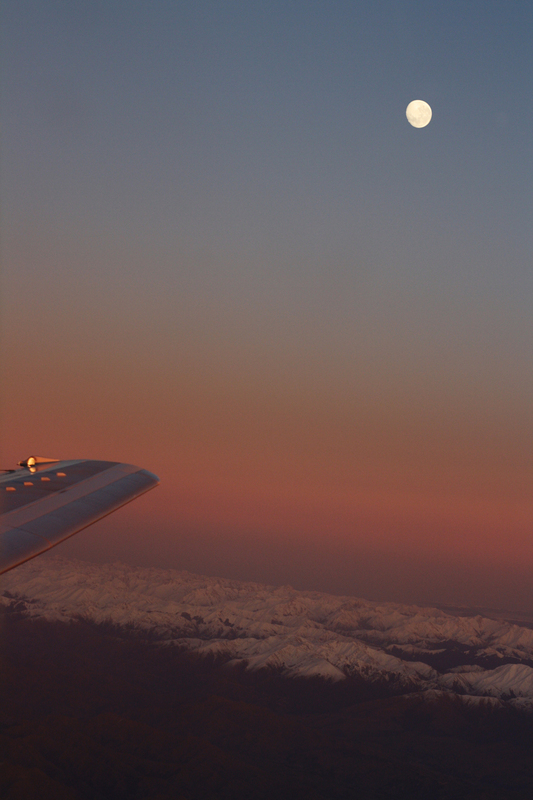 On my flight into Wellington this morning there was a glorious full moon. I saw the moon when I got up this morning. From our place it looked good. The thought crossed my mind, "I bet Jane gets a photo of that!". I was right.